Iraqi Dinar Revaluation - Get prepared for the global currency reset. Nick Giammarino Iraqi Dinar Revaluation - Get prepared for the global currency reset. Learn about the Global Currency Reset from Nick Giammarino, the number one authority on the GCR according to Google. Iraqi Dinar Revaluation - Get prepared for the global currency reset. Nick Giammarino of Global Currency Reset Iraqi Dinar Revaluation - Get prepared for the global currency reset. Learn about the truth regarding the supposed Iraqi dinar revaluation from Nick Giammarino. Will there really be a global economic reset? Other reasons are that of my own experience: the Iraqi dinar is closely tied to the United States dollar. The dollar is backed by nothing, the dinar is backed by nothing. Both countries have questionable amounts of gold reserves. Iraq has very little gold, but the United States has not had an audit in over 30 years. In order to facilitate a revaluation of the Iraqi dinar, Iraq needs to reduce it's debt by buying back it's bonds and by accumulating more gold. Since the U.S. Dollar is backed by nothing, if it collapses, rather, when it collapses, it will take down other currencies with it. WILLEM: Especially silver I love for this reason, because I expect some real physical silver shortages will occur in the next few years. But if you really want to invest in paper currencies other than the Dollar I think the Norwegian Krone http://en.wikipedia.org/wiki/Norwegian_krone would be a nice idea. Norway is a very rich oil producer. It has huge financial reserves. There are only a few million people living in Norway. That’s almost the safest bet I think in [paper]currencies. 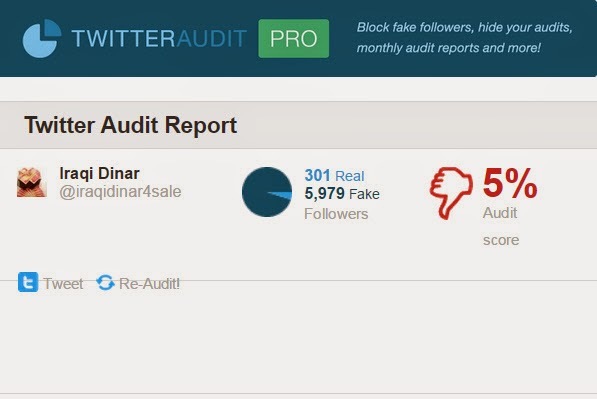 If you can't understand those images, it means that I have real Twitter followers, while Tony, and the dinar sellers, have fake twitter followers. 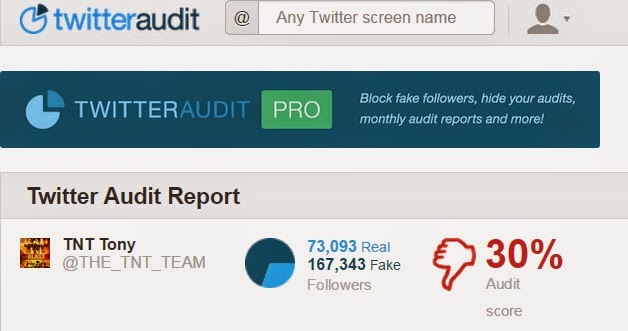 Yes, you can buy fake twitter followers. 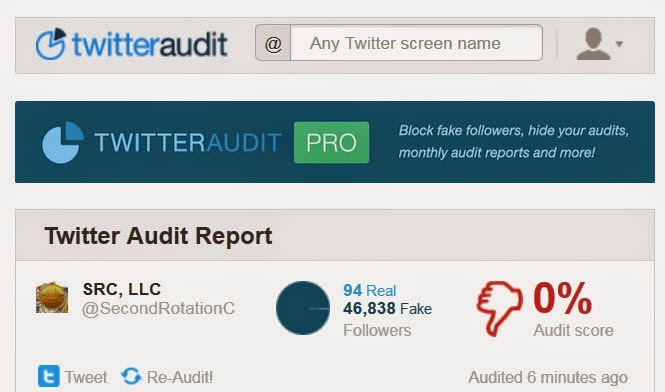 Look carefully, second rotation collectibles has 94 real followers and over 46,000 fake followers. Dinar Guru - False Predictions - When Will the System Reset? 1. Stop following them and focus on building a business for yourself. You have already wasted many, many hours listening to their calls right? You probably tell your friends, "I'm sorry, I don't have time." Now you do. Obviously, you have great listening skills and probably good skills in explaining the reset to your friends, now, you can focus on using your skills in the real world. I say this to motivate you to do something fun, but rewarding. 3. Cry like a baby and do nothing. This is what some of you do, you come to me crying saying, "I can't believe it, he's been lying! All of the gurus are lying, what can I do? I spent so much on dinar, what now?" Fear paralyzes you, and nothing comes out of fear, so fear not, time to move on, don't get stuck in dinar world. 4. 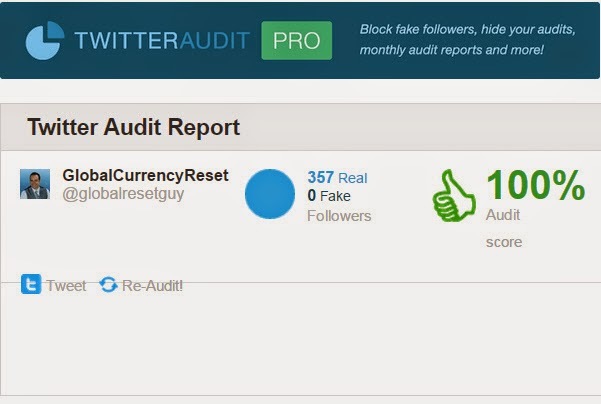 I never believed it, I'm glad I never invested, the gurus lie, but I'm not doing anything. For people in group four, you have an opportunity to spread the truth. I make no money by telling you to buy your currencies at the bank, or go visit your local gold and silver dealer to check out some 99.9% pure coins, or check out some videos on survival. I do make money from ads, but obviously, it's not about the money. I have over 100 websites, in fact, I'm seeking writers for my sites, message me through Facebook if interested. I won't pay you, Google will, so consider it. I have had private conversations with former Tony mods, with guru fans who are confused, with people just like you, you all want your voice to be heard, but you are not sure what to do. This blog (Blogspot) costs me nothing, it's free from Google, but my website costs are quite high as I'm now on a server, so I do offset my expenses with ads, but if you notice, I never tell you to buy from any particular company. In fact, I purposely went out of my way to rank for the terms buy Vietnamese Dong, and just Vietnamese Dong, why? Because I want the power taken away from these ripoff artists, they are literally sucking your hard earned money so they can enjoy luxurious lives while you sit at home, broke, complaining that the reset hasn't happened yet. I recently made a YouTube video where I made a chart on all of the Vietnamese Dong sellers online, and how they rip people off. One of them actually responded to me personally, changed his prices, then said I WAS WRONG. I checked his website on Archive.org, and I was not wrong, he just lowered his prices because I was taking his business away because I'm now ranking for the term Vietnamese Dong and he didn't like it. It's not about the money, it's about the truth, and the truth is you are not going to get rich overnight just because you bought the dinar or dong. When the system resets, the dollar will be devalued, countries are moving away from it and fast! I'm moving into metals and assets, currencies are at the bottom of my list. Buy silver, stock up on food and water, buy a solar power system (panels or portable charger), plant a garden, and become self sufficient, that's what's it about. Big changes are ahead, and I don't want to see anyone suffer. Remember, when electricity goes out due to an EMP or weather, you can't get gas from your local station because they run on electricity. Get a solar generator, research them. Read this article below, and if you feel like you want to grab the book mentioned like I did, it will be well worth it, if not, no loss, no gain, I like to be prepared for every possible scenario. Thanks for reading, see you on my websites. Please share this message with the lost, they need it.